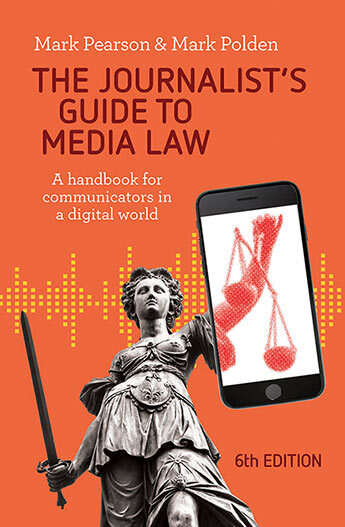 Both of my recent books are relatively up to date but anyone researching media law in traditional and new platforms knows how quickly the landscape is changing. 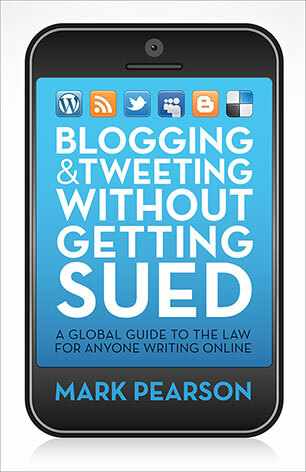 It’s for that reason I’m launching some collaborative update pages that take in some of the key chapters from both The Journalist’s Guide to Media Law (with Mark Polden, 2011) and Blogging and Tweeting Without Getting Sued (Allen & Unwin, 2012). I’ll get the project started with contributions from some of my own students and research assistants working on other projects and the material will appear in no particular order. Please offer your own alerts via the comments section of each topic’s blog post. (Remember there is word limit on comments so please keep contributions under 300 words). We also have a DEFAMATION update and a CONTEMPT update. 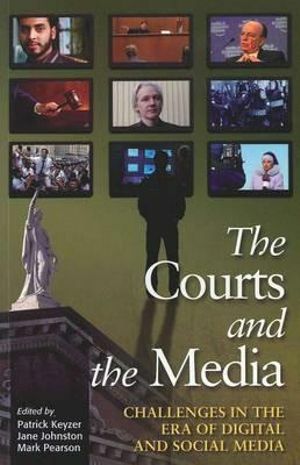 In the Federal Court, the Commonwealth and attorneys have accepted journalist privilege inherent in Australian evidentiary shield laws for journalists under federal law, enabling the journalist who broke the Slipper diary scandal to keep private documents which would reveal the identity of his source. However, in an unusual move, hearsay evidence (in this case, text messages downloaded from Slipper staffer James Ashby’s mobile phone) will be used within the upcoming trial, both to substantiate Ashby’s claims of sexual harassment, and potentially prove that the person journalist Steve Lewis was trying to protect is Ashby himself. Lewis initially tried to use the new shield laws to keep from providing assorted documents including text messages between himself and other parties involved in the scandal, part of a batch he was subpoenaed to provide to the court last week. 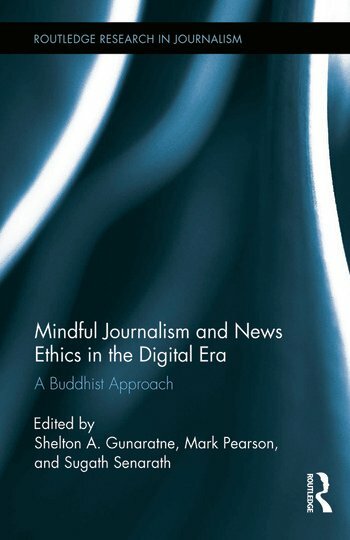 Lawyers for journalist Steve Lewis have argued that he should not have to provide documents to the court on the grounds that they may reveal a confidential source, the first real test of the ‘Shield Laws’ introduced by government last year. In April Lewis wrote a newspaper article that revealed Slipper’s media adviser, James Ashby, had filed a sexual harassment case against his employer, prompting Slipper to claim the two had conspired to damage his reputation and publicise the case against him. Both Slipper and the Federal government are trying to have the case declared an abuse of process.